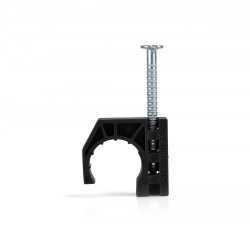 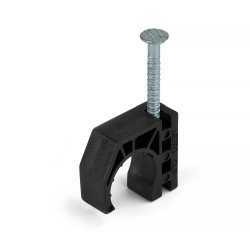 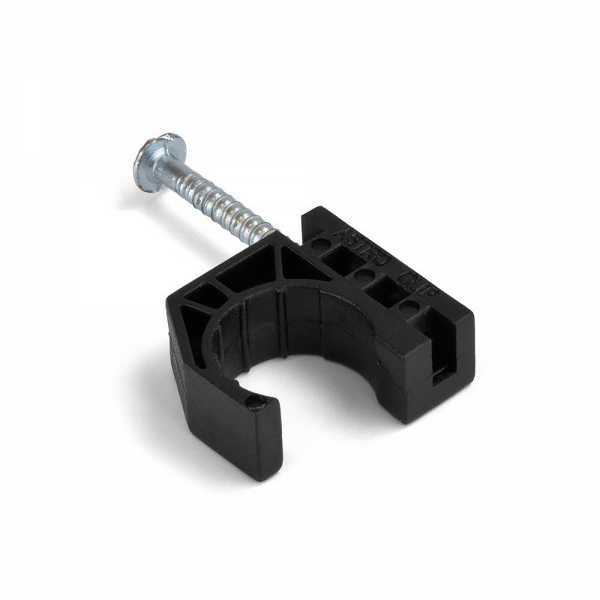 The PXA4411 from Everhot is a set of 1/2” Plastic Tube Talons w/ Nail for PEX, Copper, CPVC. 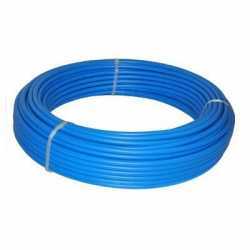 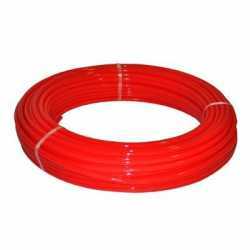 Tube Talons, Pipe Talons, or J-Clamps, are a very popular way to install PEX for water lines or radiant heat. 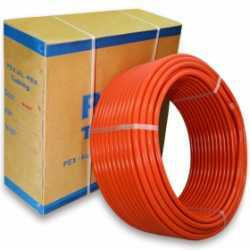 Place every 2-3 feet along the desired route, as you snap your pipe into place.